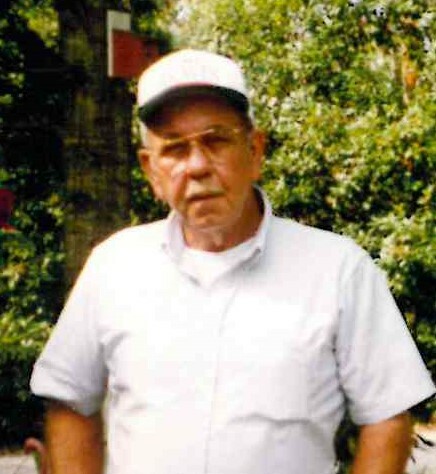 Carl Fred Bledsoe, 79, of Kings Mountain, NC, passed away peacefully on February 05, 2019. He was born in Lee County, VA, to the late William Harrison Bledsoe and Rebecca Gillareth Bledsoe. Carl served the United States honorably in the US Army and was stationed in Germany during his service. He retired from Martin Marietta after 25 years of dedicated service. Carl enjoyed traveling and loved spending time in Georgia. He was a wonderful person who will be missed dearly by all those who knew and loved him. SURVIVORS: Carl is survived my a number of nieces and nephews and other loving family members.